Wayphaser’s synth infused chillwave will start your week off on the right track. The cyberpunk brainchild of James Nash, Ani Yadav and Klara Twomey is currently available as a name your price option on Bandcamp. 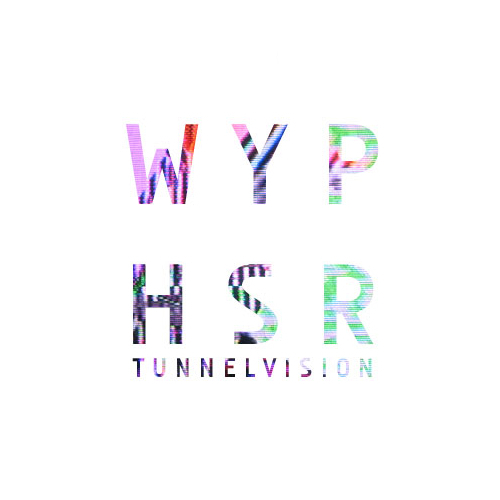 Tunnelvision is stylized and worthy of a listen.